Montgomery Martin understands your unique hospitality construction needs – from stand alone national brand hotels to boutique and redevelopment ventures. 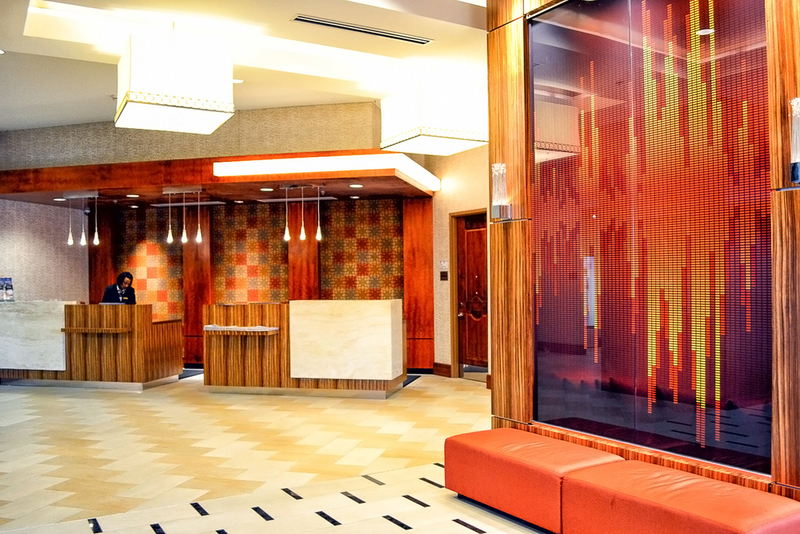 Hotel developers and facility managers count on Montgomery Martin's expertise in providing proven construction solutions for their hospitality needs. 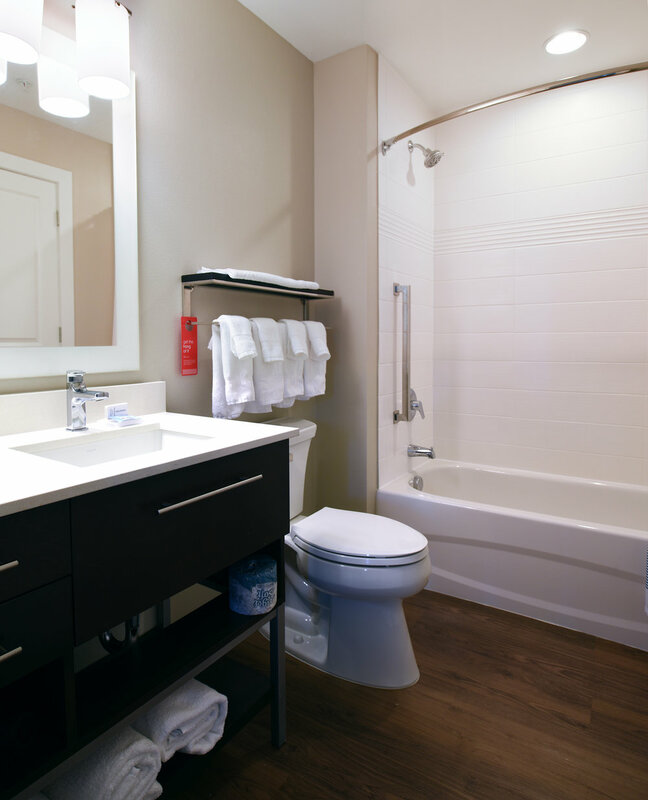 Whether constructing a property from the ground up or performing extensive renovations in an active facility, our team understands the intricacies of the hotel building process. From pre-construction to unit turnover to occupancy, we have the knowledge and experience to serve as a true partner and assist our clients in every aspect of construction. This four-story long-term stay hotel boasts all of the comforts of home. 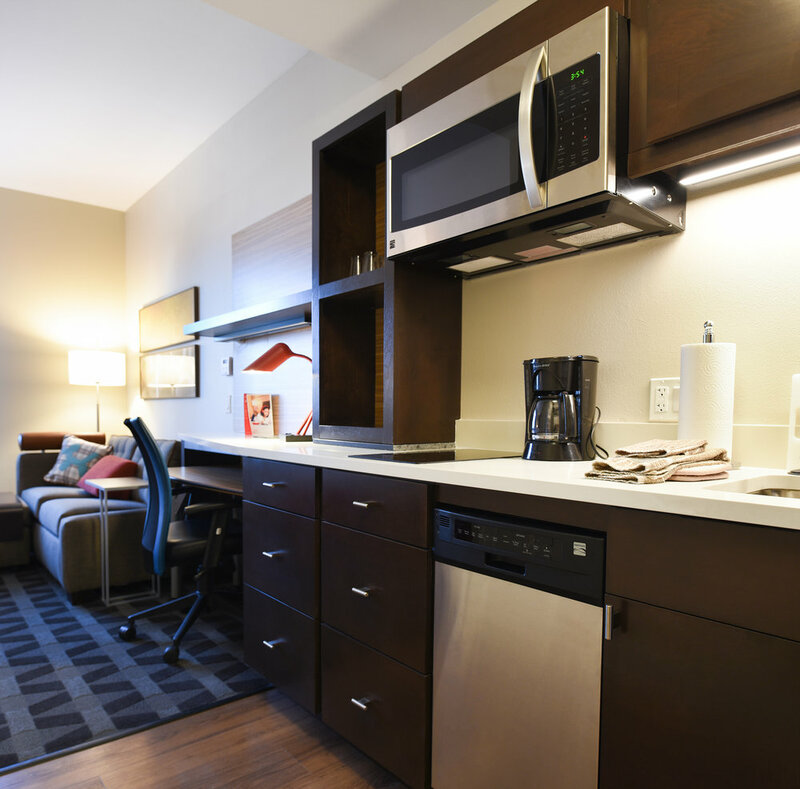 Rooms include fully-equipped kitchenettes and comfortable workstations, while common area amenities include a guest laundry room, fitness center, outdoor pool, conference and meeting room, free breakfast buffet, and even the “In a Pinch” market for any snack or beverage needs. This seven-story, 96,000 square foot Hilton Garden Inn Hotel is located in the heart of downtown Memphis, with the Autozone Park located right across the street. 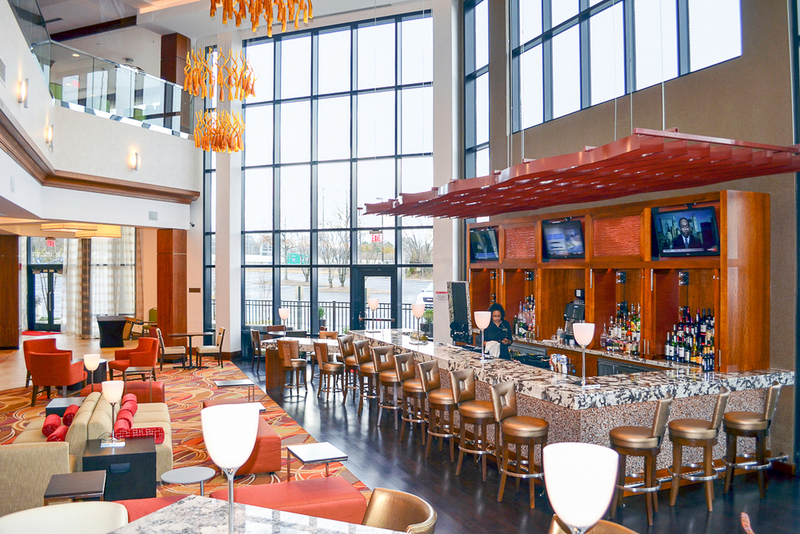 The hotel adds 150 rooms to the growing hospitality market in downtown Memphis, and features all the high-end amenities guests look for in a getaway, including the Greyhound Bar, indoor pool, fitness room, and valet parking. 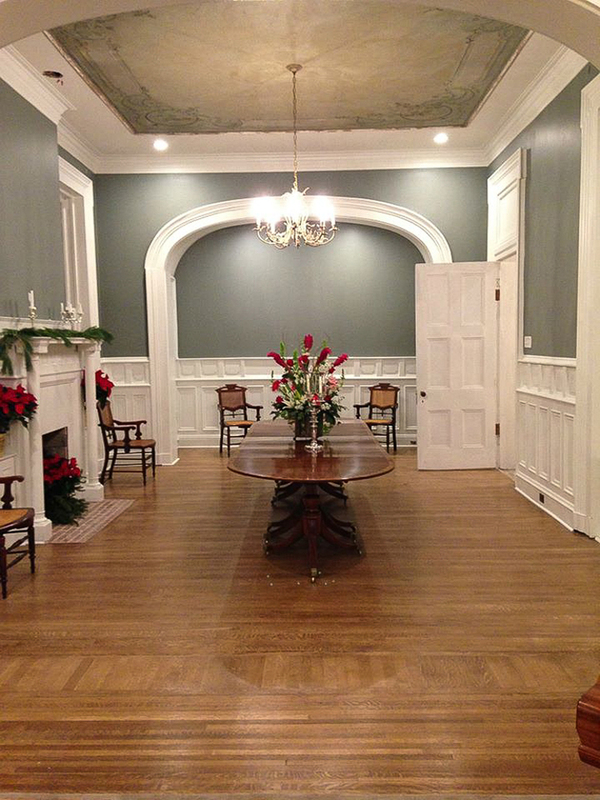 The Collegiate Hotel is a 40 guest-room boutique hotel located in the heart of Auburn University. The new hotel was renovated from the existing 3 level Whittel Dormitory. Construction includes a complete interior renovation of the entire building as well as the addition of a 4th Level and roof top terrace that overlooks campus. 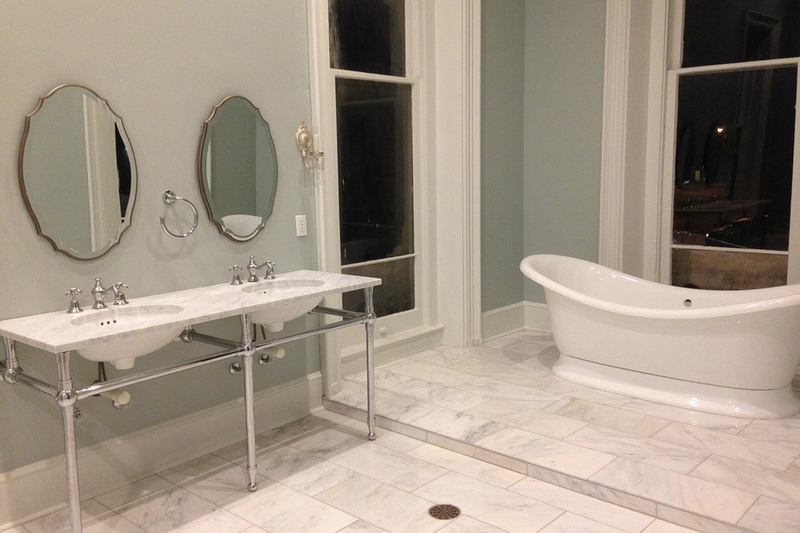 Durning construction, the owner renovated the existing 2 story house next door. The site work includes a new 40 space parking lot, retaining walls and main entry stamped concrete driveway. 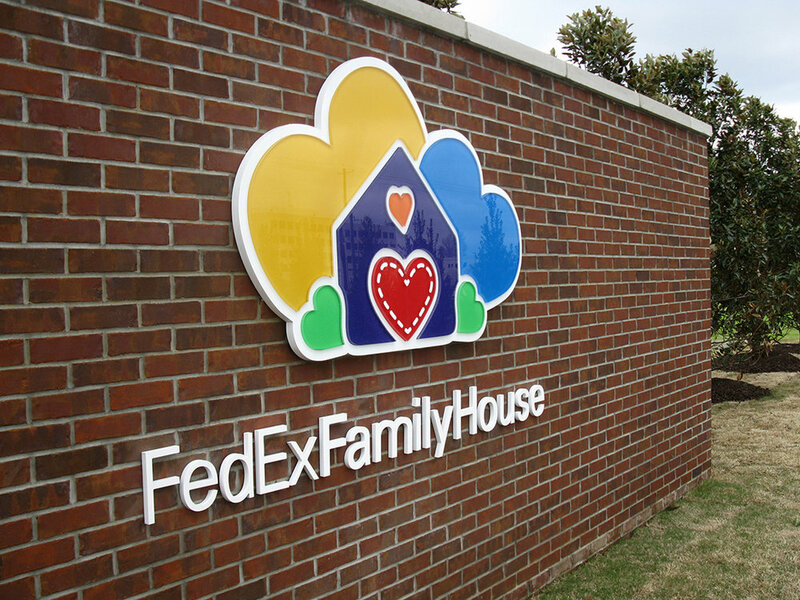 The FedEx Family House was a two-phase project that established a state-of-the-art multi-family housing facility for families with children receiving treatment at LeBonheur Children's Hospital. 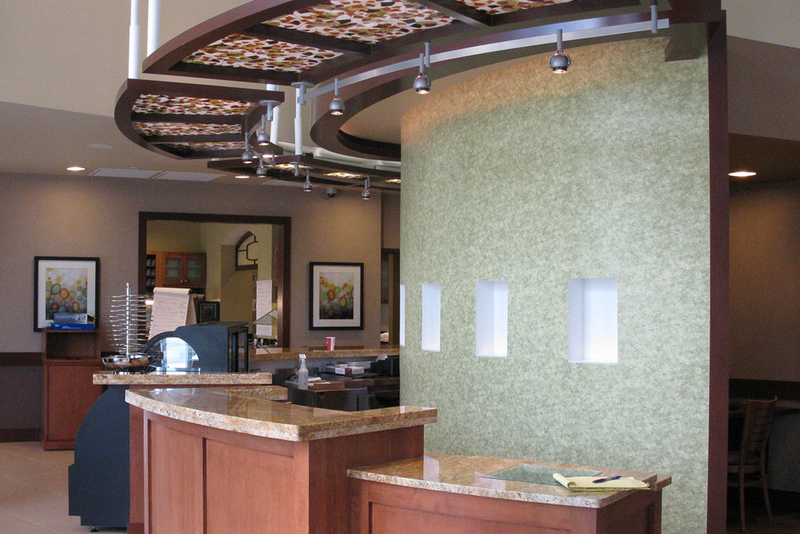 The space allows families to have a more comfortable living arrangement close to the hospital during an extended stay. 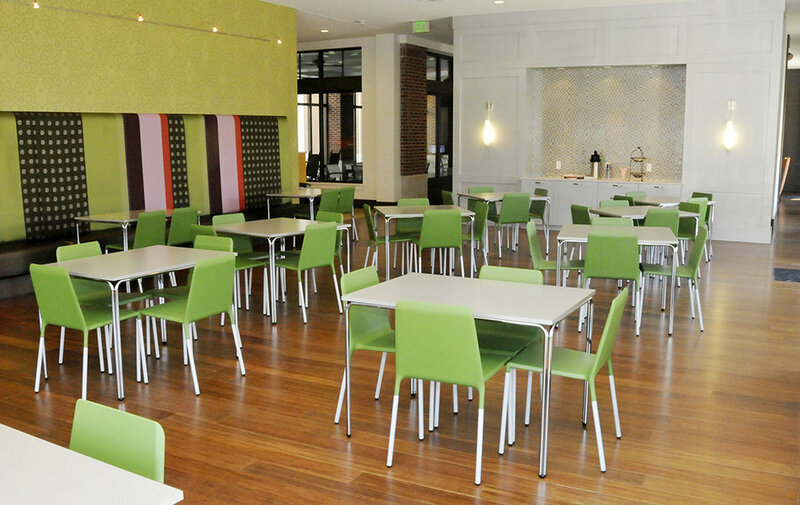 With the completion of Phase II, FedEx Family House offers 75 private suites, community kitchen and dining areas, play and lounge areas, laundry rooms, media and library rooms, and outdoor gathering space. 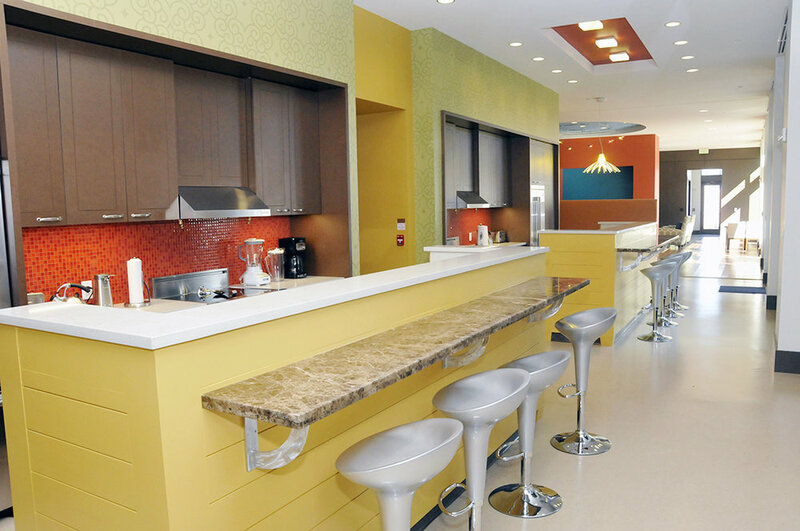 The FedEx Family House is LEED Gold certified. 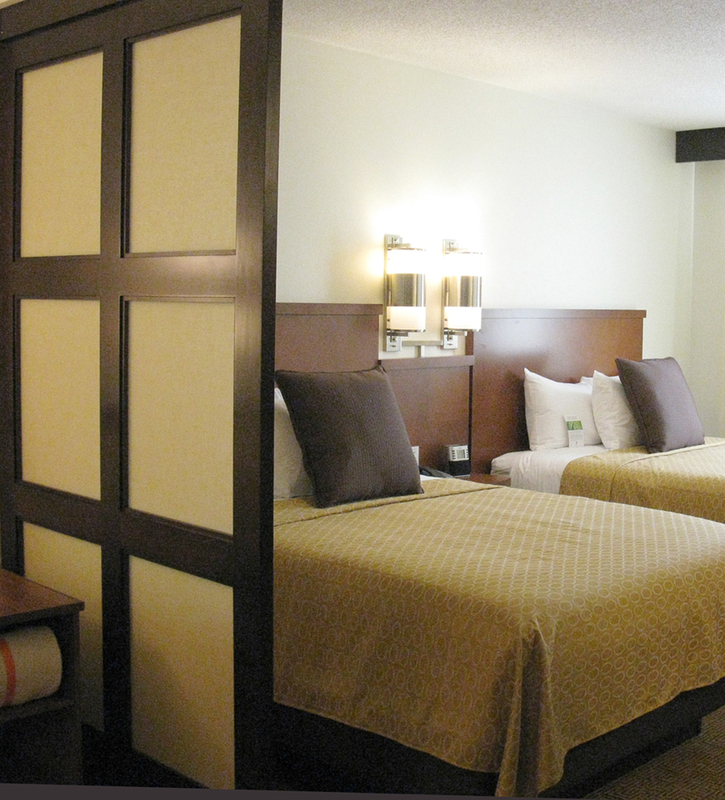 Renovation and conversion of existing 94,000 square-foot hotel consisting of 232 guest rooms and common areas. New 77,561 sf five-story hotel with 124 guest rooms, swimming pool, fitness center, meeting spaces, restaurant and lounge bar. New four-story hotel with 101 guest rooms, outdoor swimming pool and a fitness center. 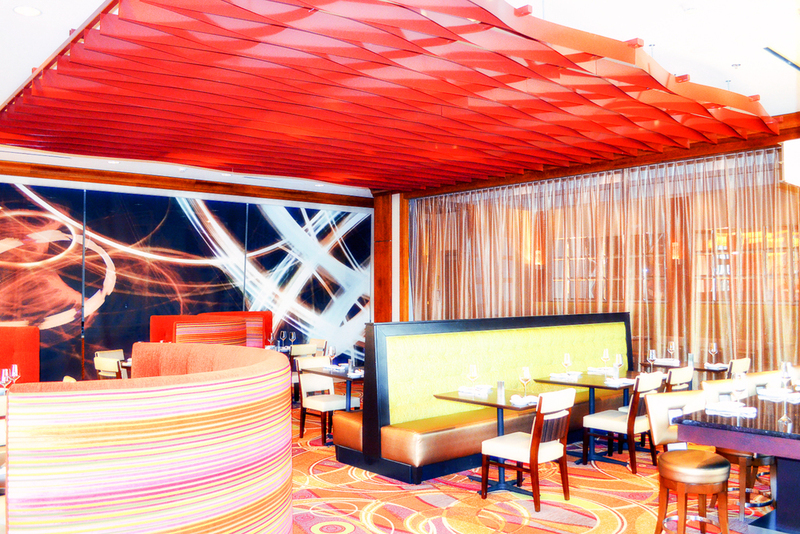 The hotel also features a business center, meeting spaces, bar / lounge and a rooftop terrace. 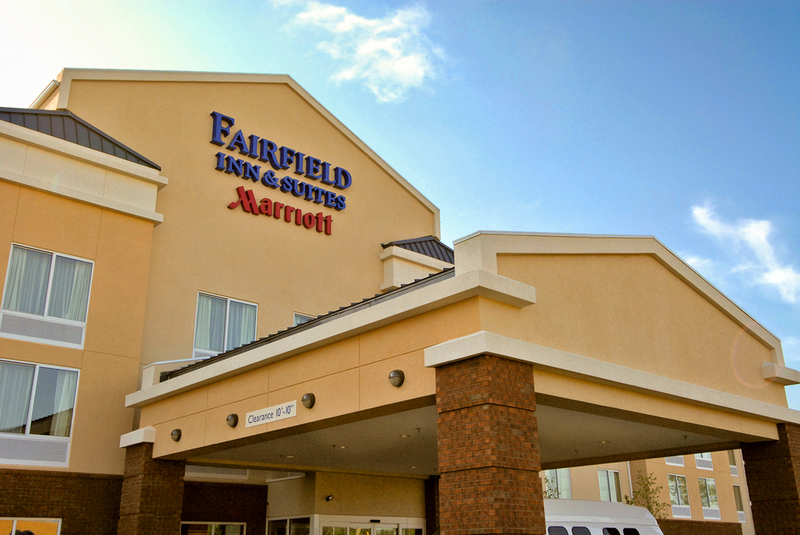 Construction completed a month ahead of schedule on this new four-story, Fairfield Inn and Suites. 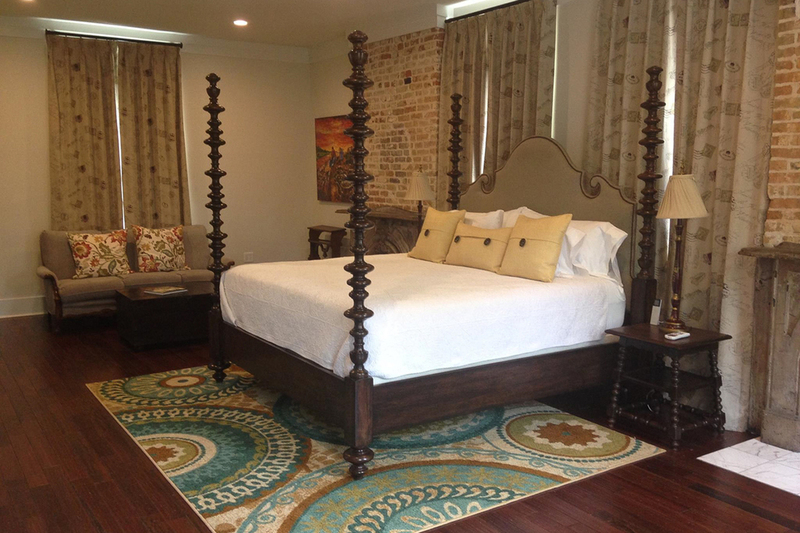 With 110 rooms, outdoor pool and fitness center, this property is now open for business. 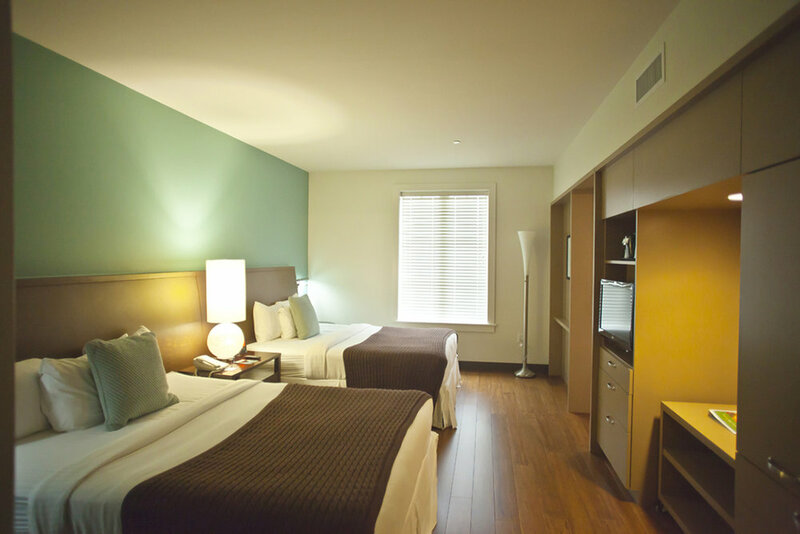 The new state-of-the-art Hyatt Place in Germantown was one of four prototypes for the emerging brand. 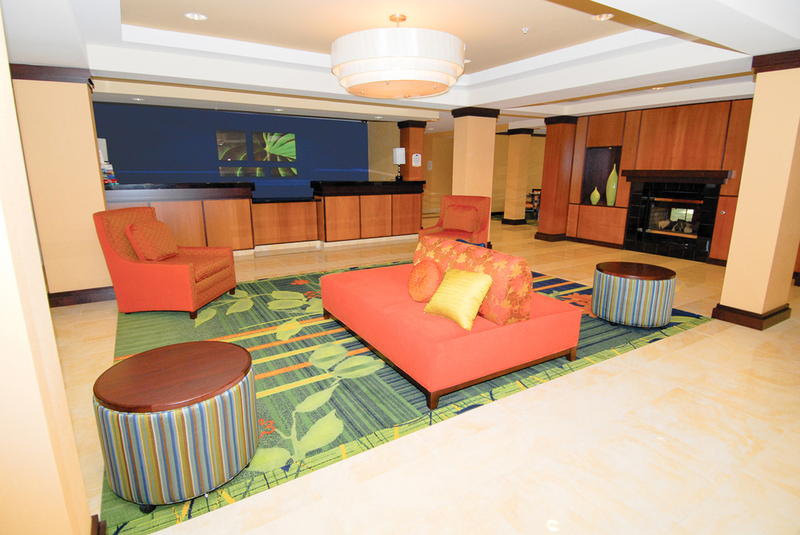 The 81,000 sf property features 120 guest rooms, meeting rooms, swimming pool and fitness center. 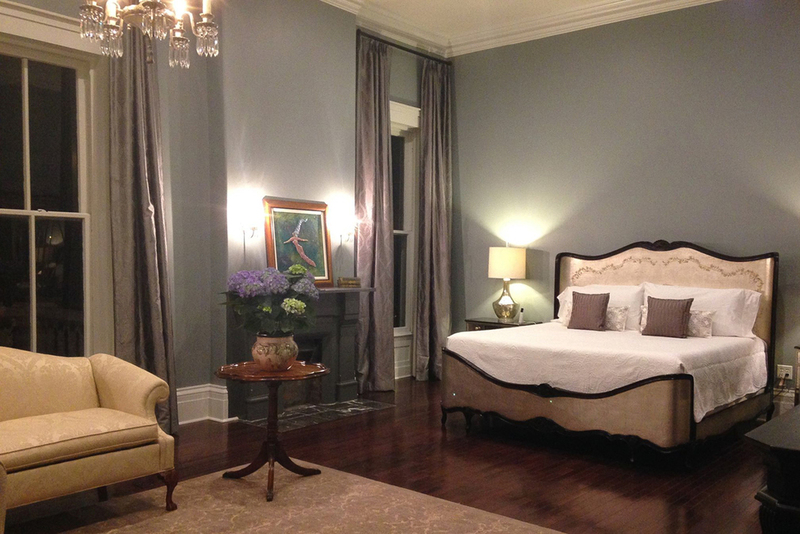 Restoration of a 19th century mansion in Victorian Village to create a five-suite luxury bed and breakfast.